You are here: Home / Gastroenterology / Is Your Child Lactose Intolerant? Does your child complain of gas, diarrhea, or abdominal pain shortly after having dairy products? If yes, then your child may have lactose intolerance. Lactose intolerance is a digestive problem in people who cannot digest the sugar lactose found in milk. Lactose sugar is also found in other dairy products, such as cheese and ice cream. Lactose sugar is digested in the small intestine, and the lactase enzyme is needed to digest lactose sugar. If your child does not have enough lactase enzyme, the undigested lactose sugar will travel to the large intestine. The naturally occurring bacteria in the large intestine uses the undigested lactose sugar as food, and fermentation takes place and produces gas and acid as a result. This process occurs within 30 minutes to 2 hours after consuming dairy products. For some children these symptoms are severe and they cannot consume any dairy products. For other children, the symptoms are milder and the amount of dairy must be limited. Why Does Lactose Intolerance Happen? Children are born with an abundant amount of lactase enzyme. It is extremely rare to have lactose intolerance from birth. Starting around age 3, we naturally make less lactase enzyme since our need for milk decreases as we get older. As the production of lactase enzyme starts to slow down, the symptoms of lactose intolerance start to appear. The symptoms of lactose intolerance often start in the teen and young adulthood years, but can start earlier. Lactose intolerance also seems to be more common in Asians, Hispanics, and African Americans. There are several methods to diagnose lactose intolerance. For two weeks, all products containing lactose are removed from the child’s diet as you monitor your child’s symptoms. After two weeks, reintroduce lactose containing products and slowly increase the quantity each day. If symptoms return, then speak to your physician about the possibility of your child having lactose intolerance. A Lactose Breath Hydrogen Test usually takes 2–3 hours. During the test, your child will be given a drink containing lactose. Your child will then breathe into a collecting bag every 30 minutes and the breath hydrogen will be analyzed to diagnose lactose intolerance. When the child is asleep under anesthesia, a tube is passed through the mouth down into the small intestine. Biopsies from the small intestine are taken to measure lactase enzyme levels. Limit the amount of milk, ice cream, and soft cheese in your child’s diet. Yogurt and aged cheese are often well tolerated. Use over the counter lactaid pills or drops before lactose-containing meals. These products contain the lactase enzyme. 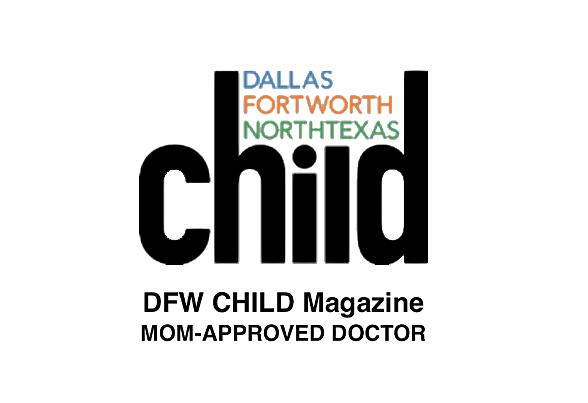 Have your child try lactose-free milk, lactose-free ice cream, and lactose-free cheese products. 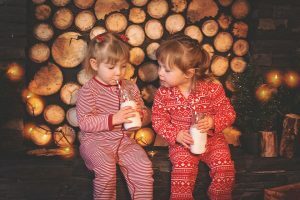 If your child is following a lactose-free diet, then remember that your child’s calcium, vitamin D, and riboflavin (vitamin B) intake should also be monitored carefully. Calcium-rich foods that are free of lactose include broccoli, kale, almonds, and tofu. There are many options available if your child is lactose intolerant. Remember that lactose intolerance and milk allergy are two completely different conditions. Contact your child’s doctor if you feel your child has lactose intolerance. 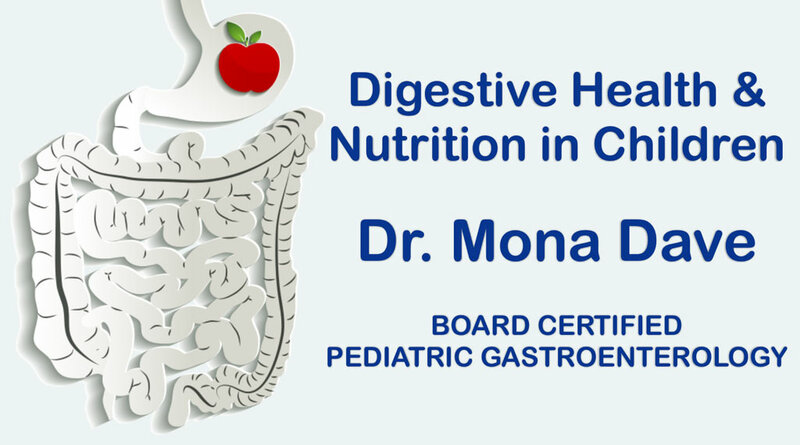 If you would like more information about lactose intolerance and gastrointestinal (GI) digestive disorders and nutrition in children, please contact Dr. Mona Dave’s Plano Office or Southlake Office.